for walkers, cyclists, outdoor enthusiasts, rescue teams, emergency services, school and youth groups. 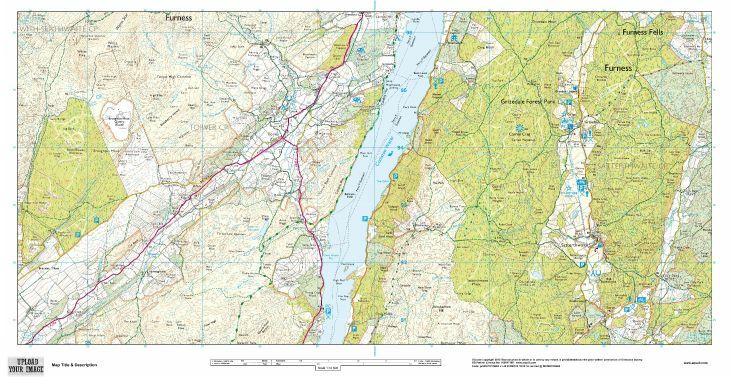 Ordnance Survey Partner, Specialist in All Weather Mapping. Start creating your map now! 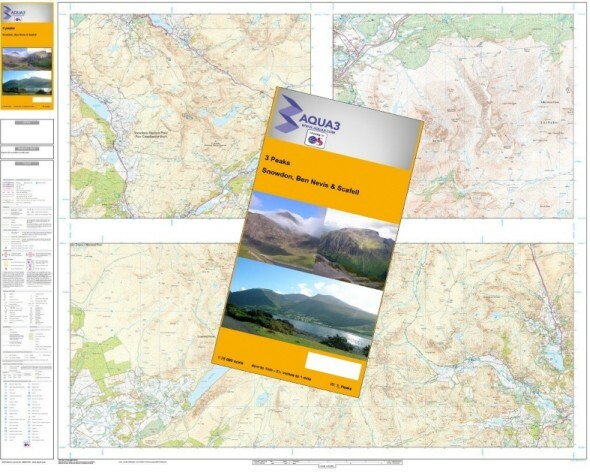 Compact All Weather Laminated Landscape Map. START CREATING YOUR 1:25000 EXPLORER STYLE EVENT MAP NOW! START CREATING YOUR 1:50000 LANDRANGER STYLE EVENT MAP NOW! 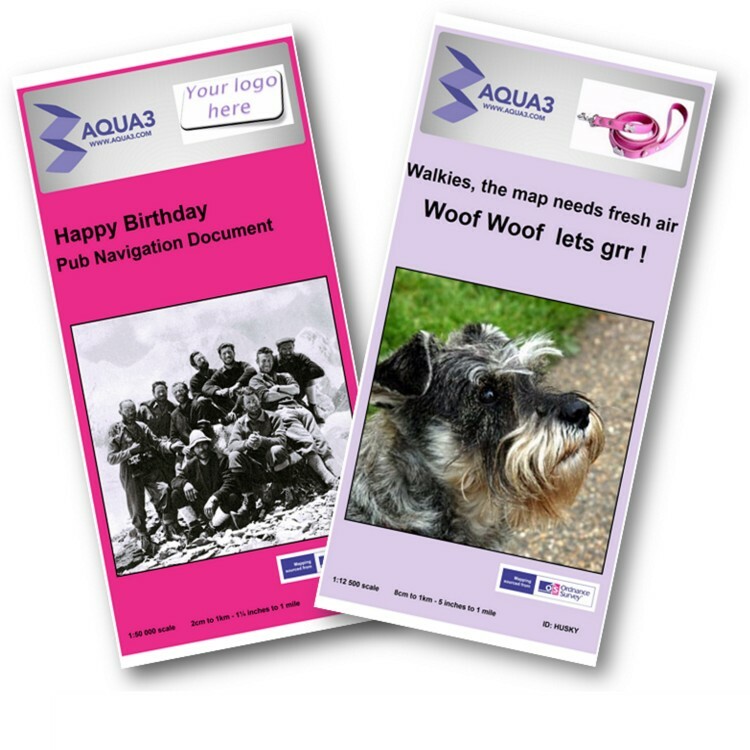 Climbing the 3 Peaks for fun or charity? Why buy and carry 3 maps when one will do!